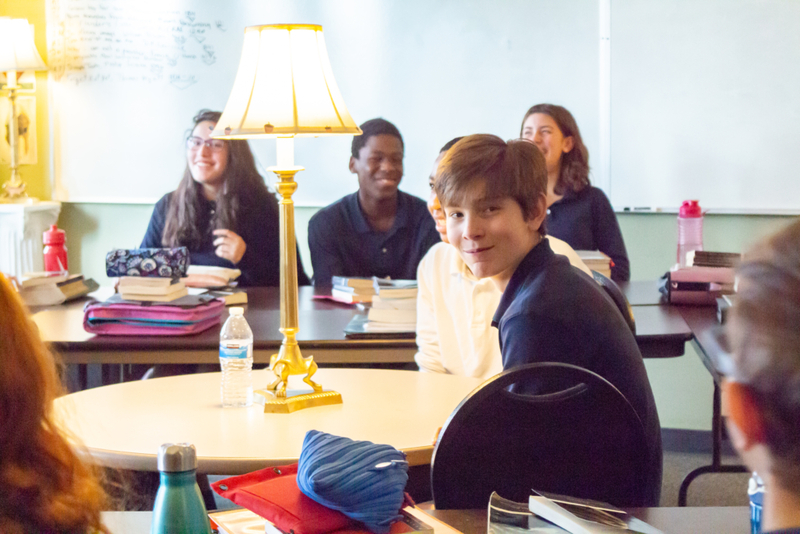 We are delighted that you want to learn more about the joyful calling of classical Christian education at Covenant. We hope you find our website to be helpful, but the best way to get to know us is to see our school in person. We want you to hear the joyful voices that echo down our Grammar School halls and to see the passion of our dialectic and rhetoric students as they wrestle with the great ideas of history. We invite you to attend any of our Discover Covenant Events! Fill out the form below or contact our Admissions Director, Katie Broeg, if you would like to RSVP for a Discover Covenant Event or schedule a personal tour. We look forward to meeting you! Please join us for an event that is sure to delight audiences of all ages. Peter and the Wolf is an exciting way to introduce children to the joy of classical music. Come see our kindergarten class act out the characters of this beloved story put to the music of Sergei Prokofiev. The play is about 20 minutes in length, and tickets are free. We would love for your family to join us! Consider a switch to classical education for middle and high school. Covenant would like to welcome prospective 6th grade and up students and their families to join us for a light breakfast. You will meet members of our Upper School faculty and hear from other parents who have made the switch to Covenant with an older student. 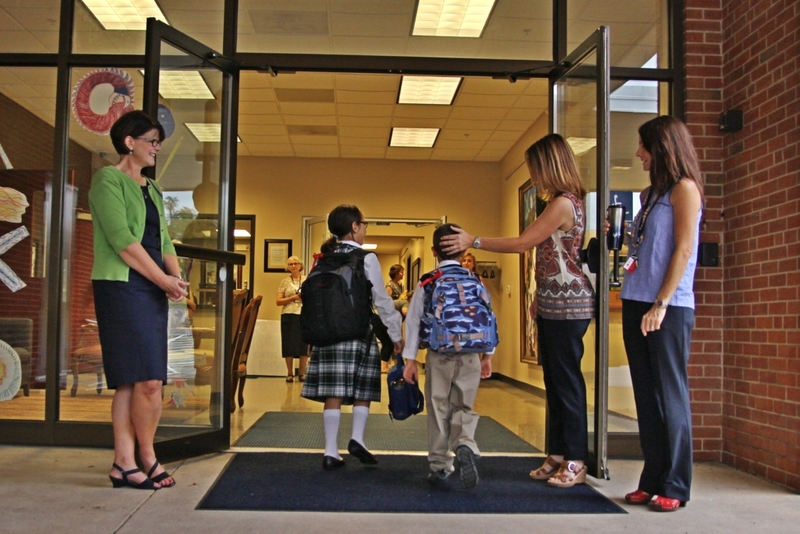 You will discover why Covenant’s Upper School culture is well suited to welcome new students who want to pursue goodness, beauty, and truth in their education. Come learn more about the Covenant Grammar School by joining us on Friday, March 8th from 12-1:00PM at Covenant Christian Academy. We will have lunch together and enjoy several class presentations. You will have the opportunity to hear from our students, teachers, and administrators about the benefits of a Christ-centered classical education. Come discover more about classical, Christian education at Covenant at one of our Group Tours in April! Drop by and grab some coffee at Cocoa Beanery in Hummelstown anytime from 8-10AM or 2-4PM to learn more about classical, Christian education. We’d love to chat with you!